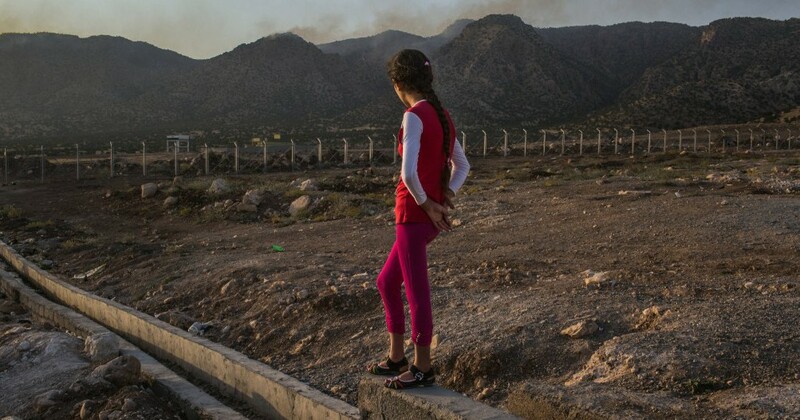 A report from the U.S. State Department today speaks to the commodification of women and children by ISIL, particularly the captured Yezidi population. The State Department strongly condemned ISIL’s actions and called for international support in bringing the offenders to justice. 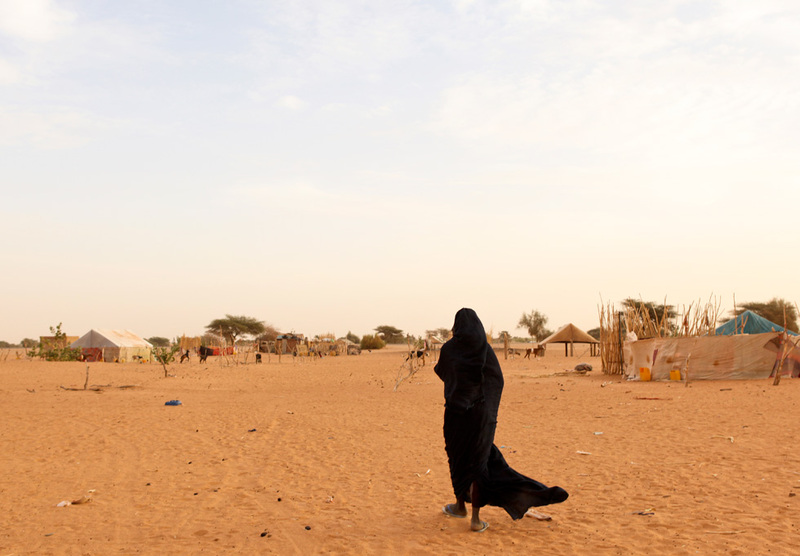 They estimate the number of victims to be in the thousands–women and children being enslaved, brutalized, and trafficked. I agree with the State Department: These acts are barbaric and call for universal condemnation. State Department Meetings With Yezidi Leaders (Taken Question). As Halloween approaches I am reminded of the real-life monsters that exist all around the world in different shapes and sizes. The Boko Haram are craven creatures who attack helpless school girls for no better reason than the girls wanted an education. I am amazed and humbled by the courage of these three young Nigerian girls in the face of the Boko Haram monsters. And hope that we do not forget the others who are still held captive. These “men” (I started to call them animals, but no animal is this cruel and base) need to be stopped. This second article talks about some of the things to which these kidnapped girls are subjected. Not an easy read.